The softwood sawmilling sector in Eastern Canada will play an increasingly important role as a key supplier to the growing US lumber market in the future, according to a new study. 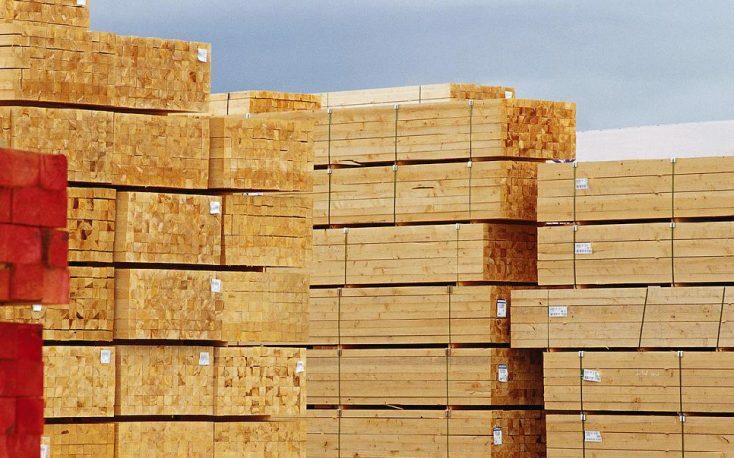 The increasing lumber consumption in the US will also likely result in increased investments in production capacity in the US, changes in Canadian lumber trade flows, a rise in overseas supply, and upward pressure on sawlog prices. Consumption of softwood lumber in the US is forecasted to increase over the next decade and reach an all-time high by 2030. 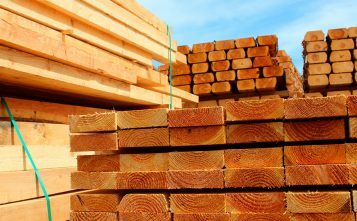 Canada is poised to continue being a dominant supplier of softwood lumber to the US, but there will be changes in log availability. 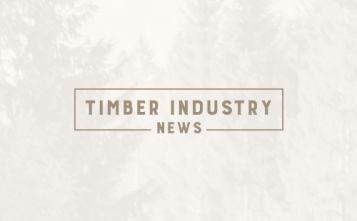 The timber harvests on public lands in British Columbia are set to decline over the next decade and uncertainty surrounds log availability in the eastern provinces. The more than decade-long infestation of the Mountain Pine Beetle in Interior British Columbia is coming to an end. Harvest levels are predicted to fall over the 2016-2030 forecast period, though log supply for the local sawmills could be modestly augmented by slightly increasing harvests in Coastal BC and a likely reduction in log exports to the Pacific Rim. Another of the study’s conclusion is that lumber exports from Eastern Canada to the US are likely to increase substantially between 2017 and 2030. The in-depth analysis showed some interesting results in terms of Canada’s role as a future lumber supplier to the US. This was particularly true in the study’s high demand scenario.